As a folk singer / songwriter my songs are mainly written in the folk style. 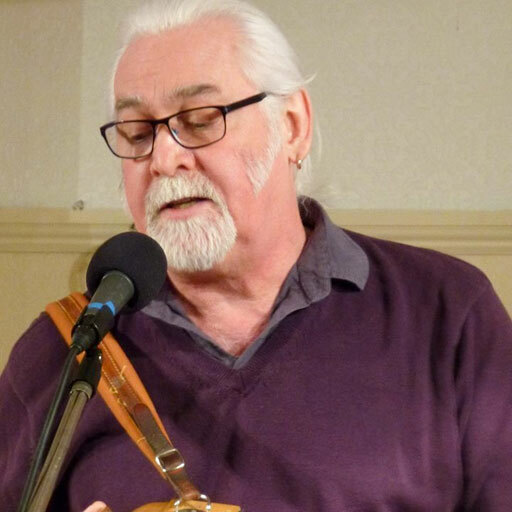 I also perform traditional and contemporary songs and accompany myself with the melodeon. I will occasionally use the addition of a backing track. There is some disagreement over the name melodeon. In England a diatonic button accordion (which produces different notes on push or pull of the bellows) and has one, two or three rows of buttons on the right hand side is usually called a melodeon. In Ireland a melodeon generally refers only to one-row instruments. In the southern United States even these are called accordions.